Roman calls Brock a B***H! What! And Cena calls Taker, relax he just calls him out. The Road to Mania is heating up in the WWE, even though there are unanswered questions. 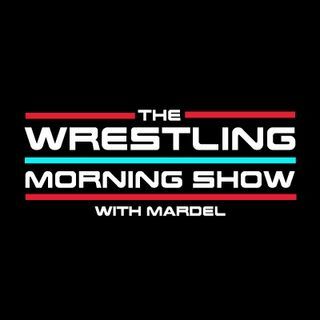 Mardel and Coder fill in the pieces as they discuss Mania, Raw, Chamber and the top stories in WWE.